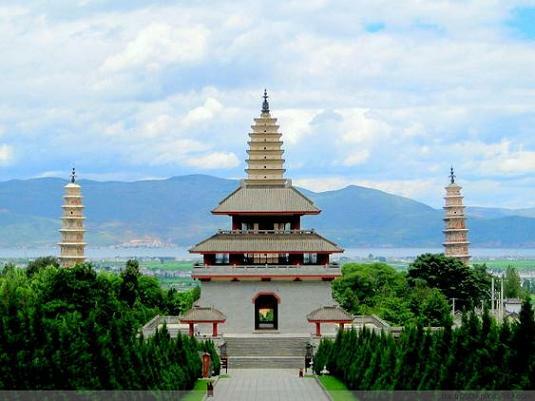 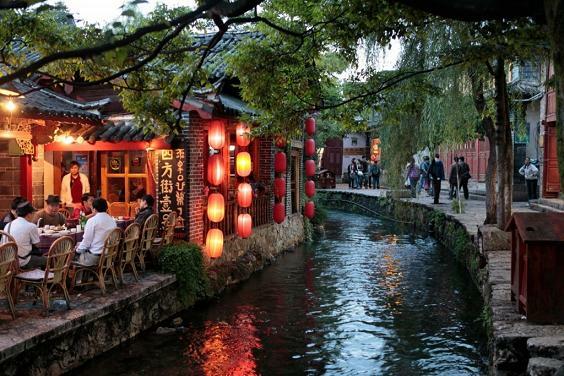 Yunnan is a beautiful province situated in the southwest of China. 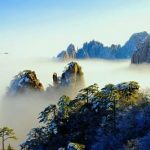 It boasts various natural wonders like snow-capped mountain, mysterious deep valleys, peaceful highland lakes, magnificent Karst hills, tropical rain forest and torrential rivers. 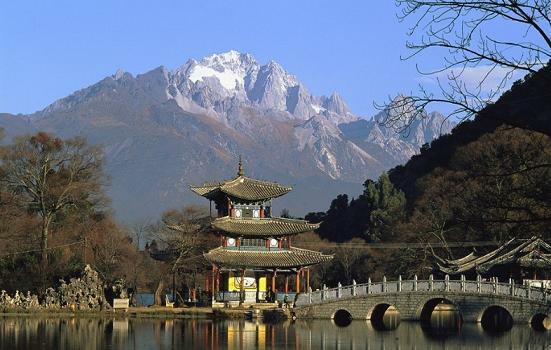 Yunnan is also famed for its ethnic minority groups and diverse customs, which make it an exciting and vibrant place to visit. 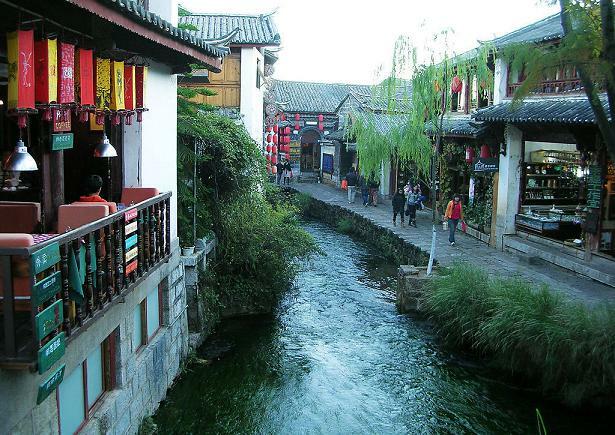 Traveling to Yunnan is a special experience you’ll never forget. 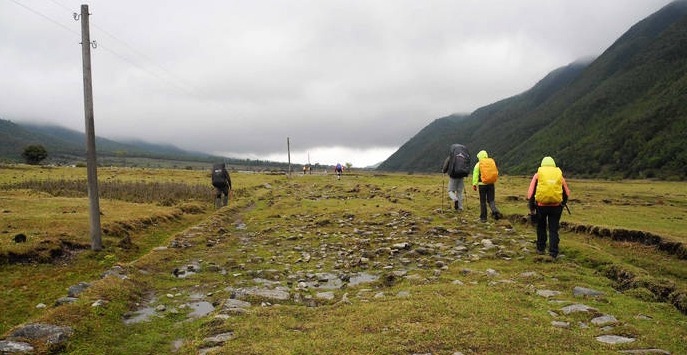 The best time to travel in Yunnan is in spring and autumn, especially March to April, and September to November. 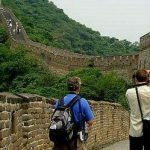 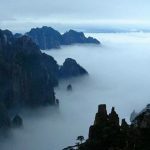 We provide both private and group Yunnan tours which cover destinations such as Kunming, Lijiang, Dali, Stone Forest, Yuanyang Terraces, Shangri-la and Lugu Lake etc.. You may visit Yunnan travel tips to learn more before starting your Yunnan trip. 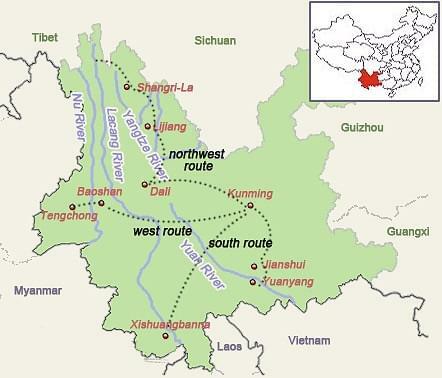 Check our Yunnan tour packages below and discover this mysterious land!